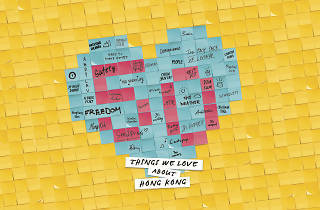 Amazing things to do, great restaurants and bars, picturesque hikes – there’s so much to love about Hong Kong. 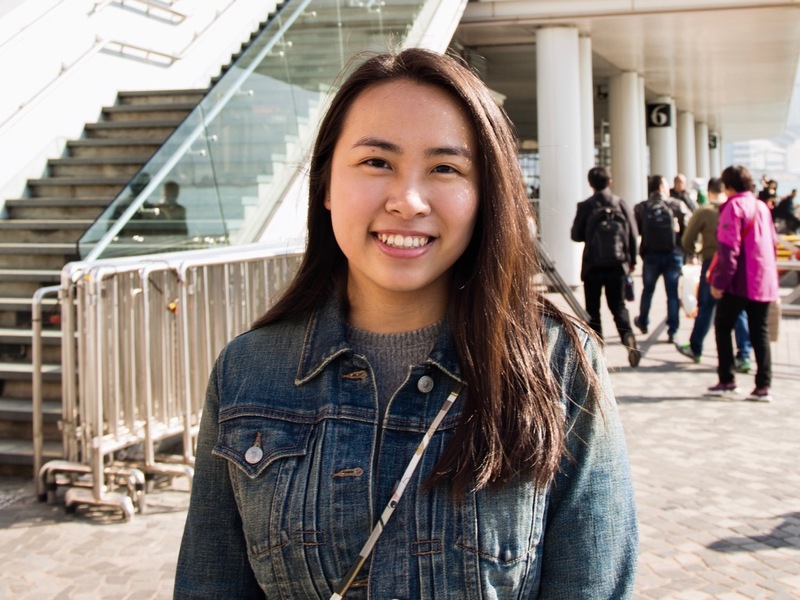 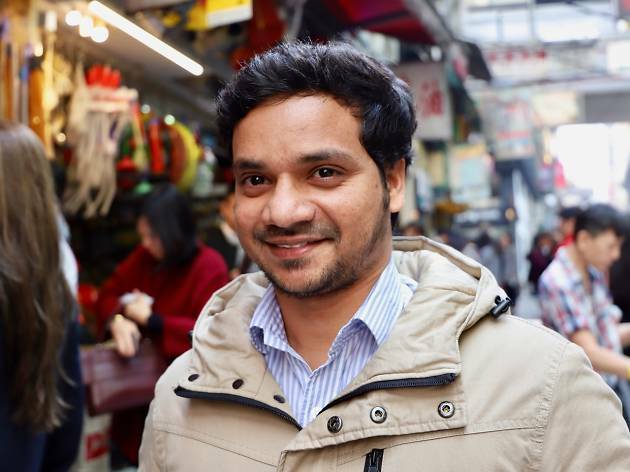 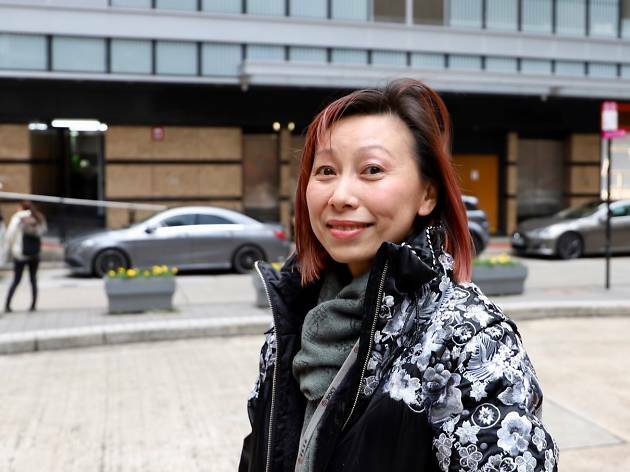 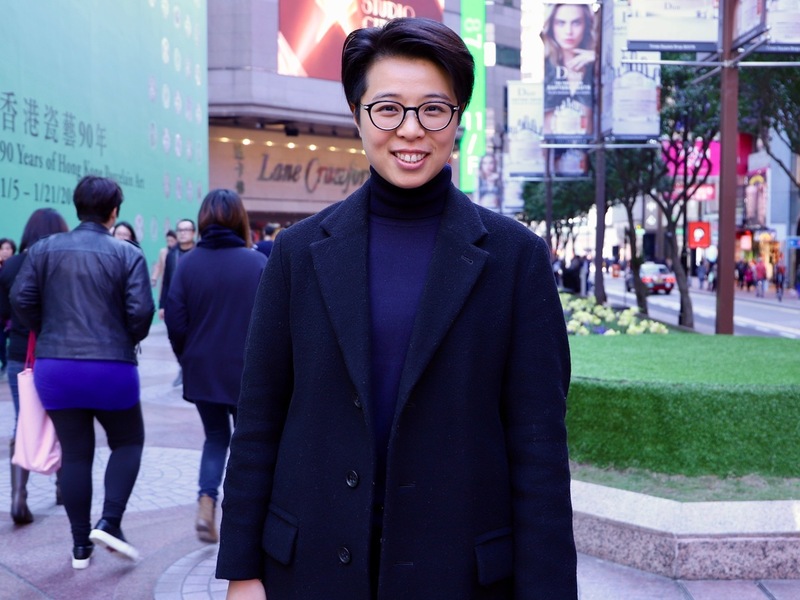 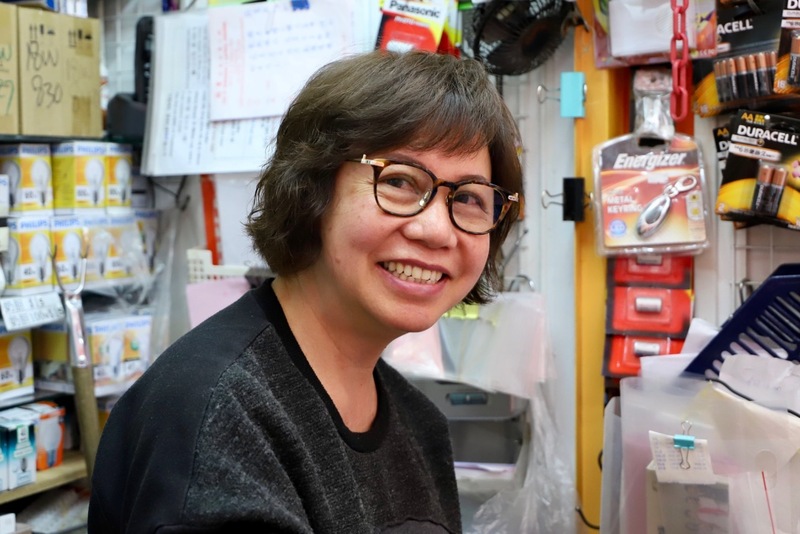 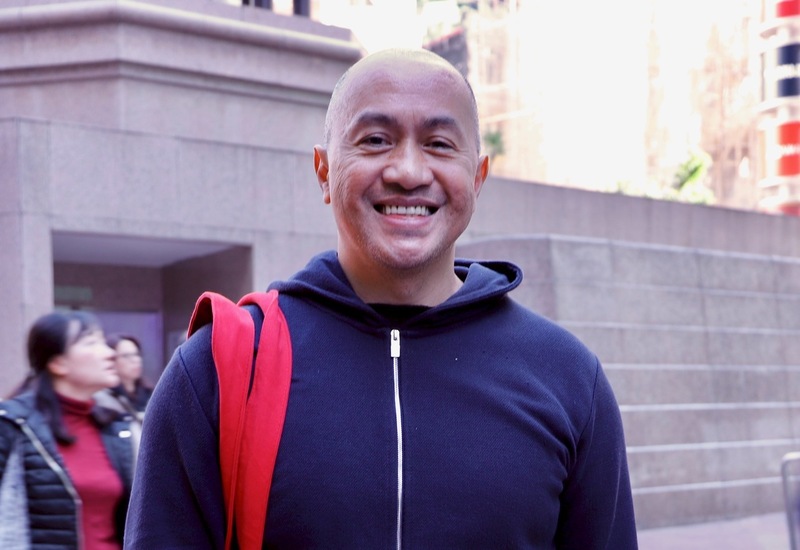 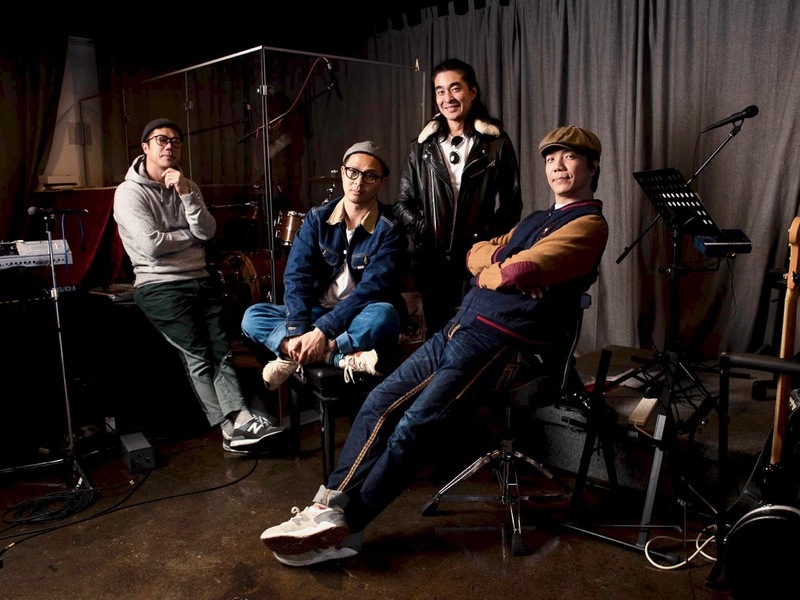 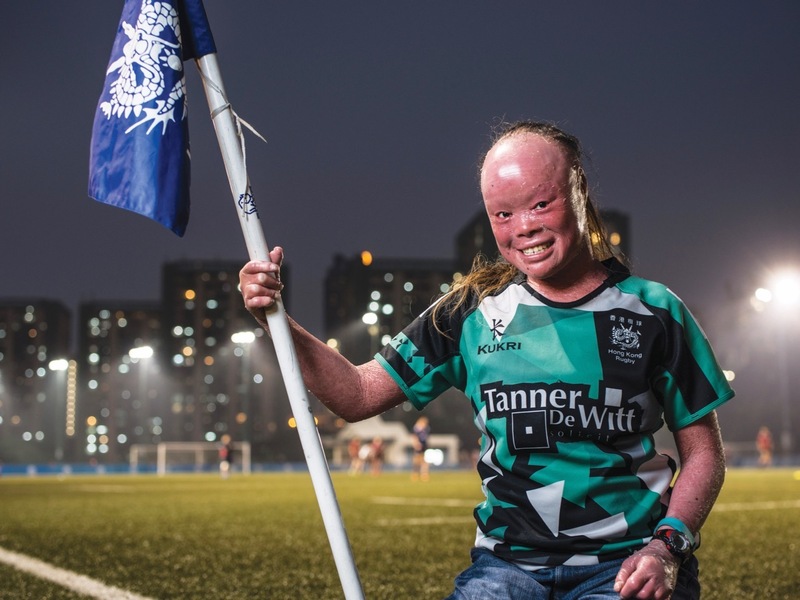 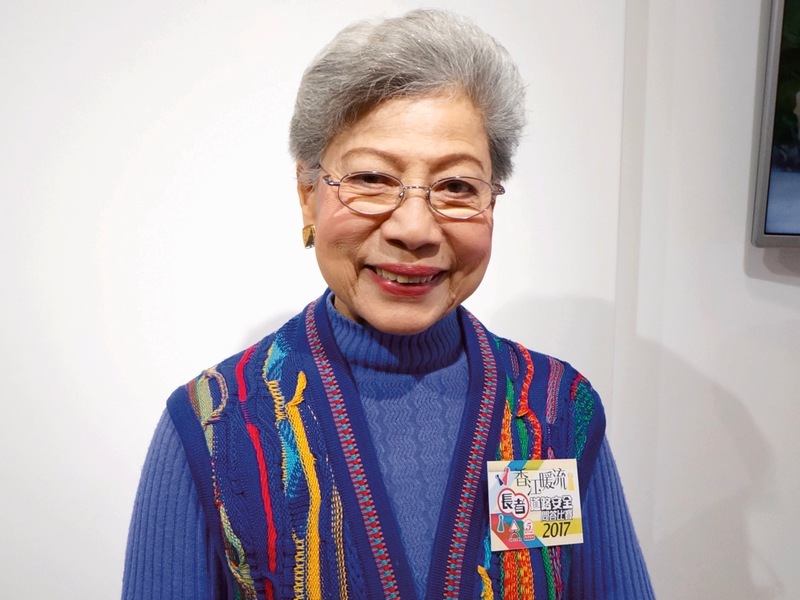 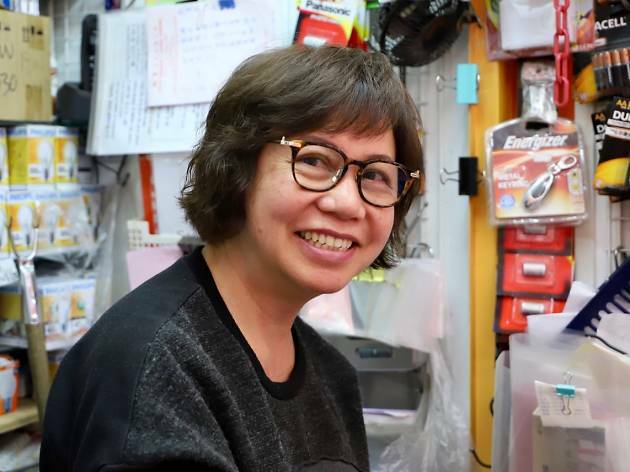 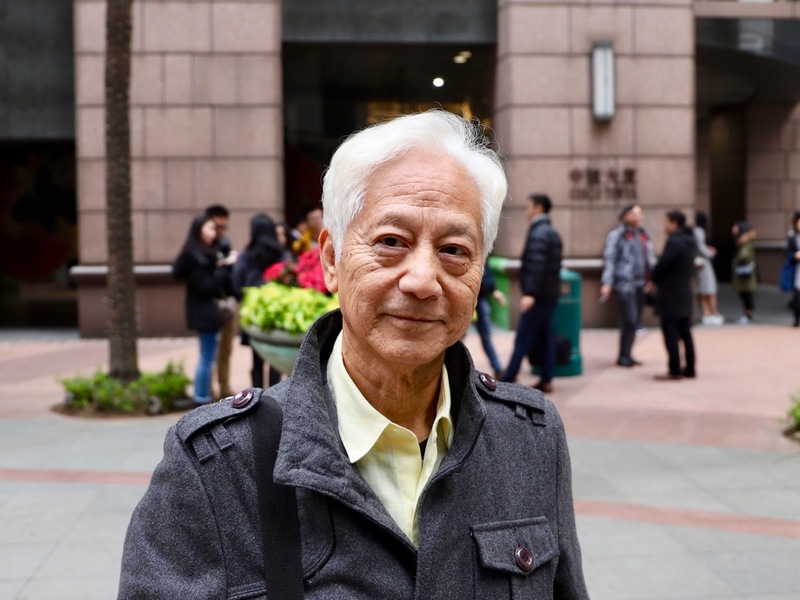 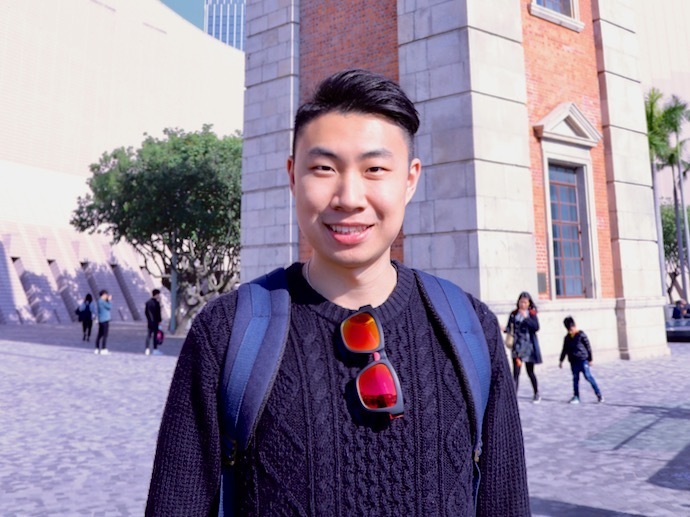 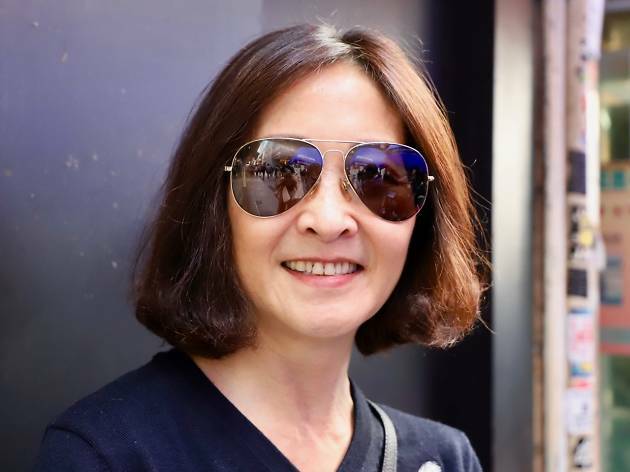 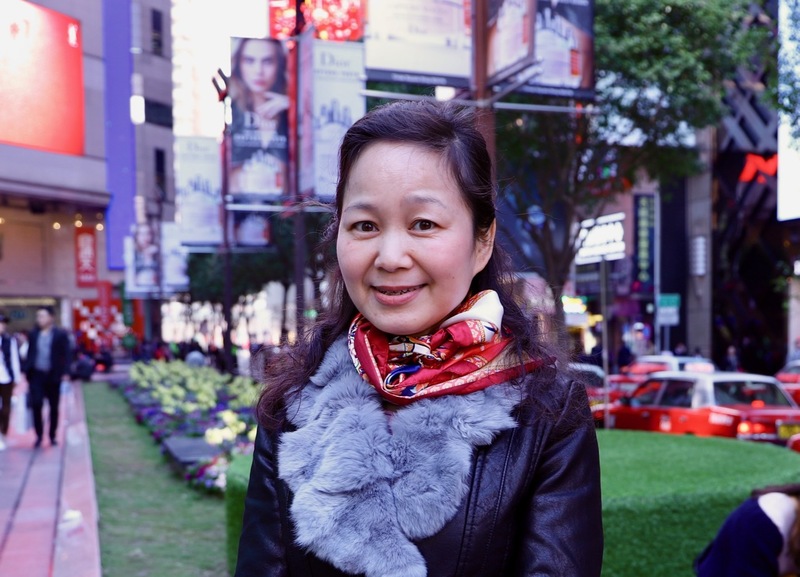 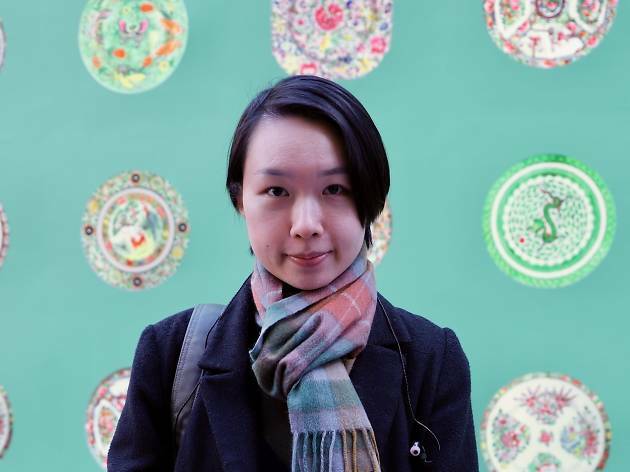 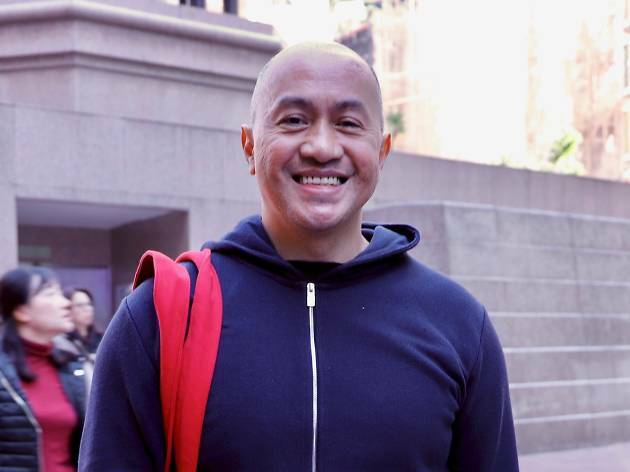 And to pay tribute to this eclectic place we call home, we hit the streets to ask real Hongkongers what it is they – because enough about what we think – love most about our city. 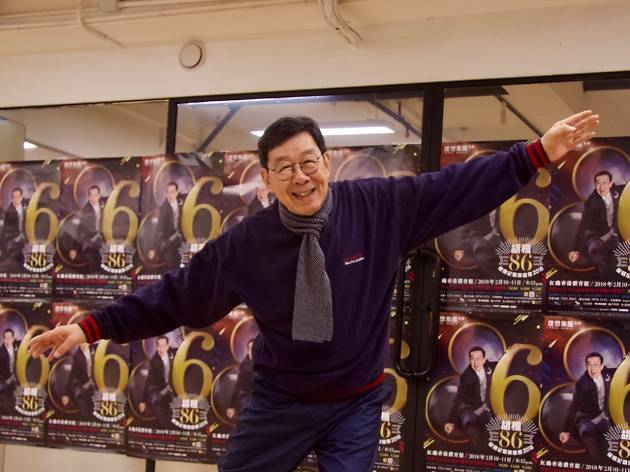 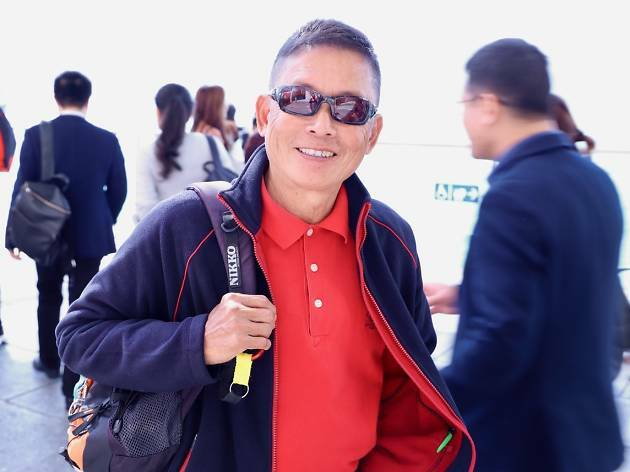 From cha chaan tengs to Chow Yun-fat, here are the 50 greatest things we all love about living in the 852. 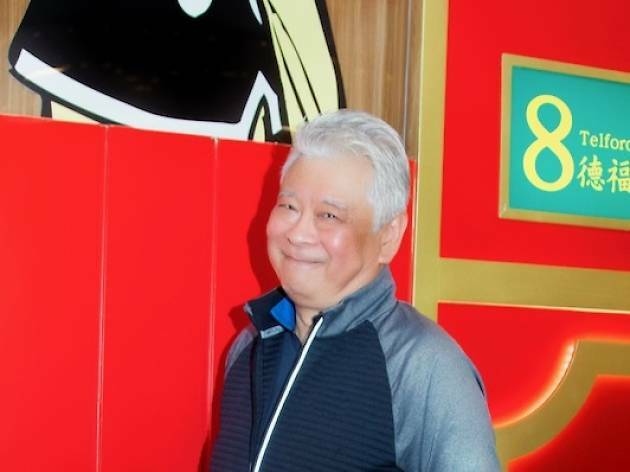 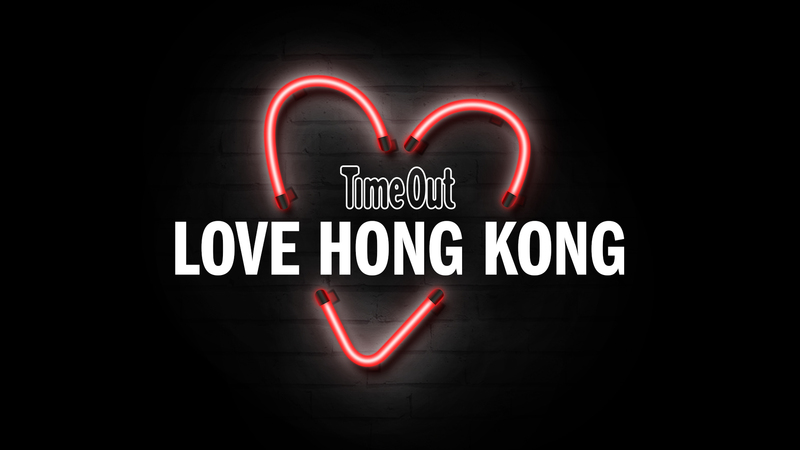 And what’s more, you can show your love for all your favourite local spots, from the café where you grab breakfast to that spa you use to unwind, by voting in Time Out Hong Kong’s Love Hong Kong campaign. 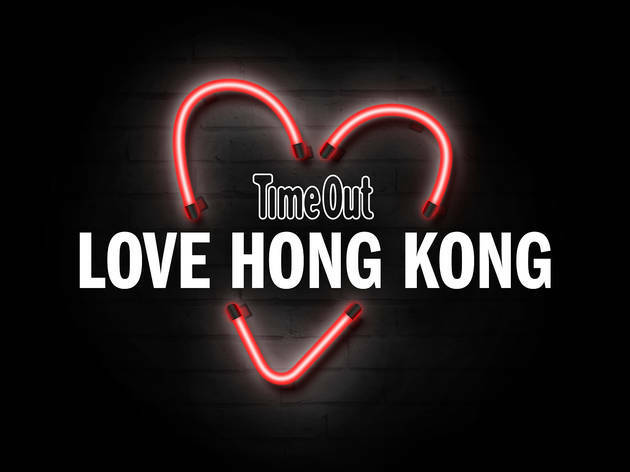 Once all the votes are counted we’ll be having a grand announcement for the winners, declaring what are Hong Kong’s most-loved spots. 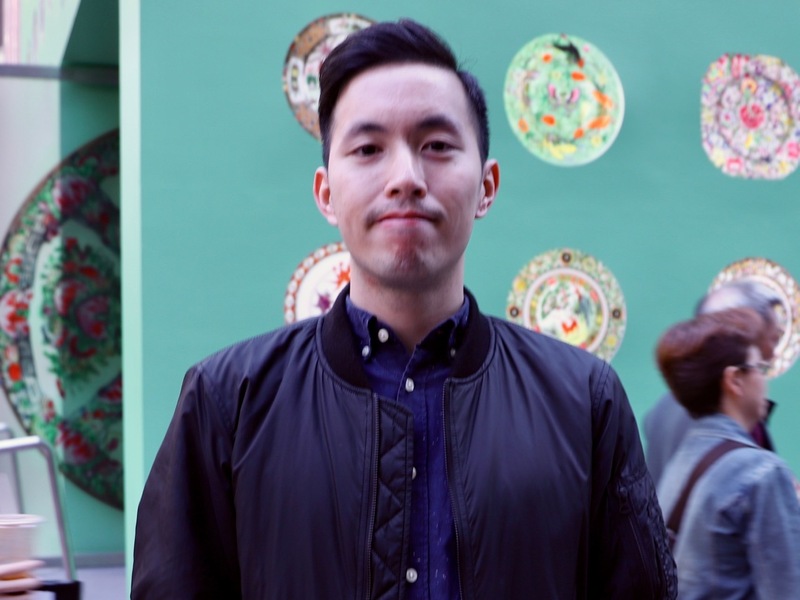 Every vote counts, so be sure to get involved and show your favourite spots some love! 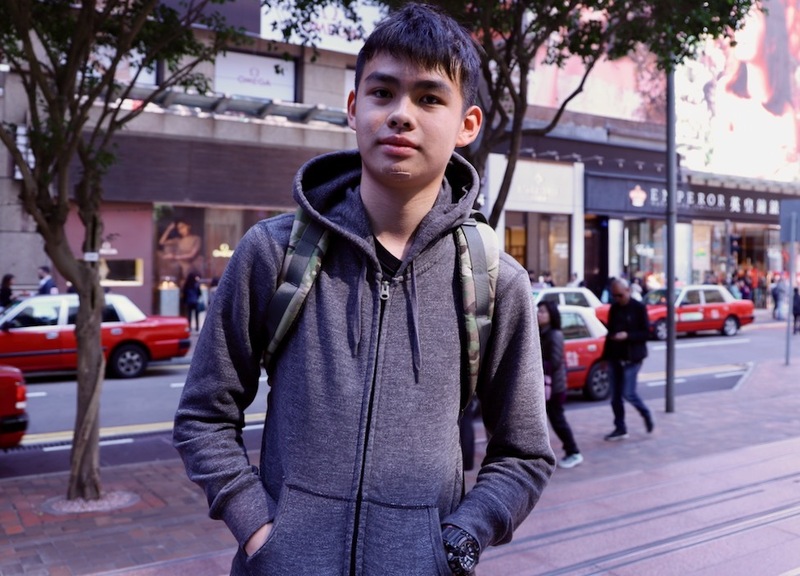 Shum Bik-ting, 14, Kwun Tong. 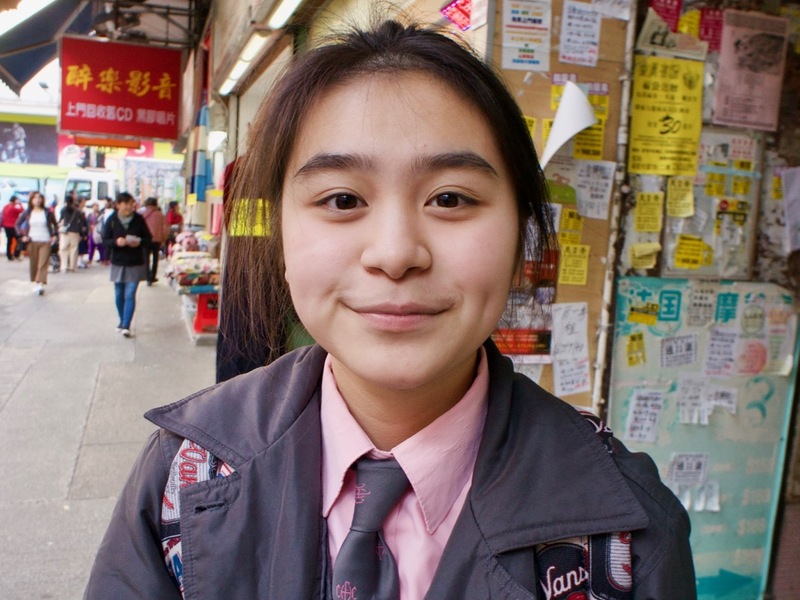 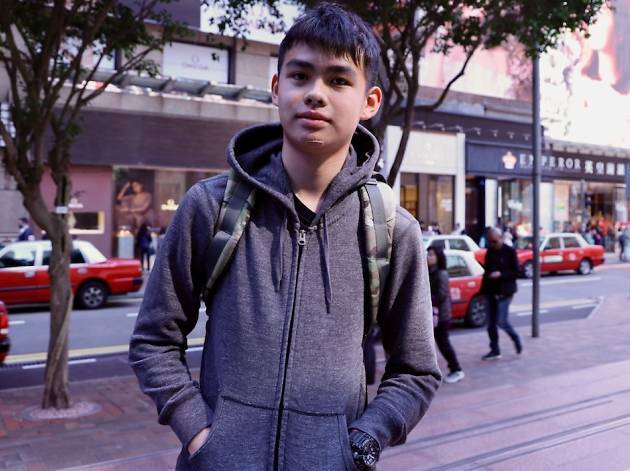 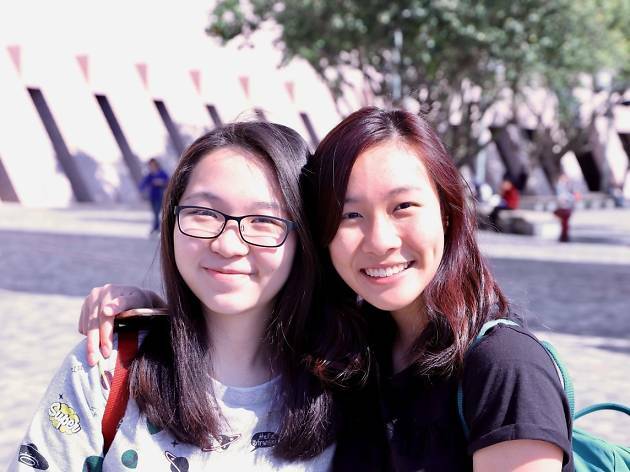 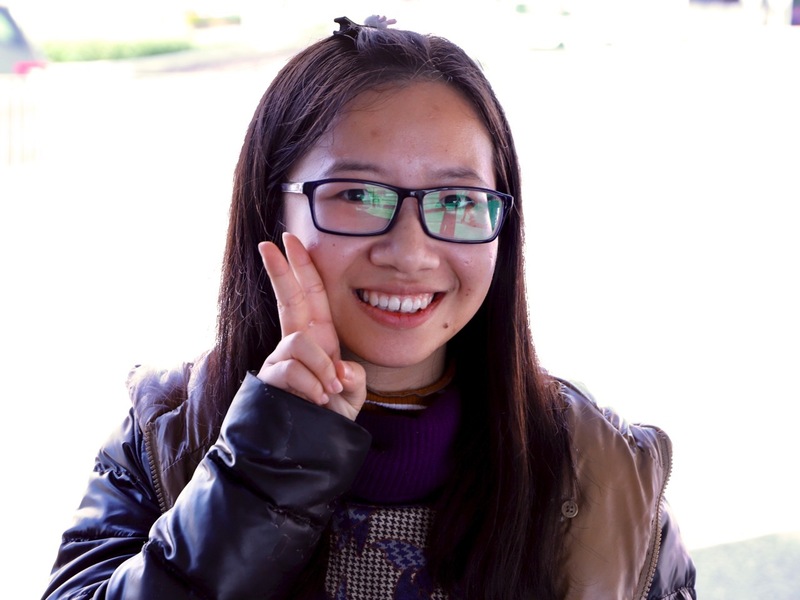 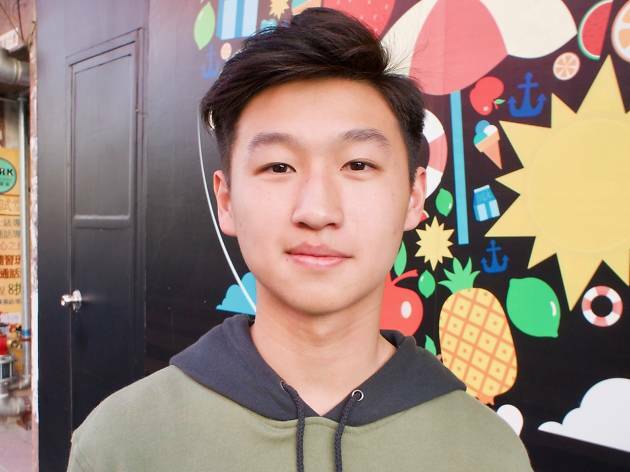 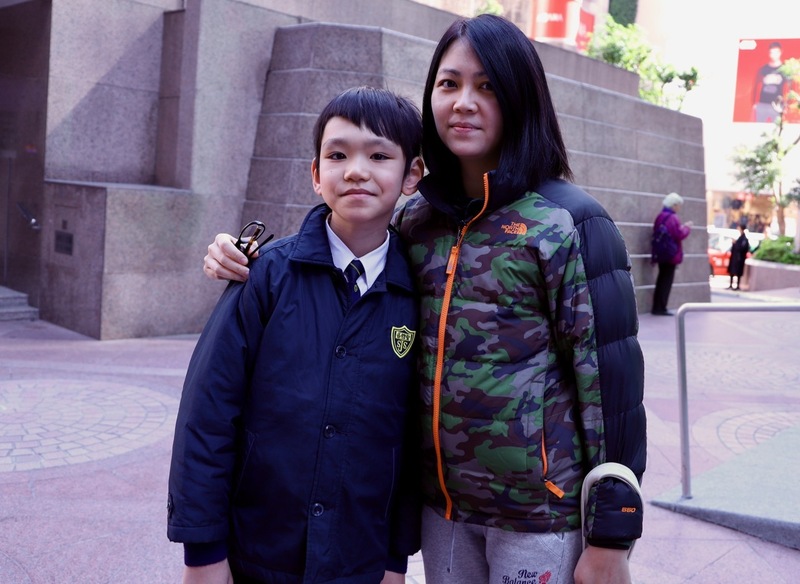 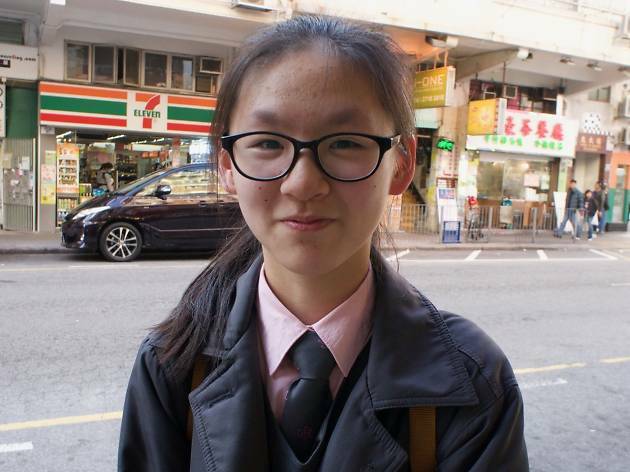 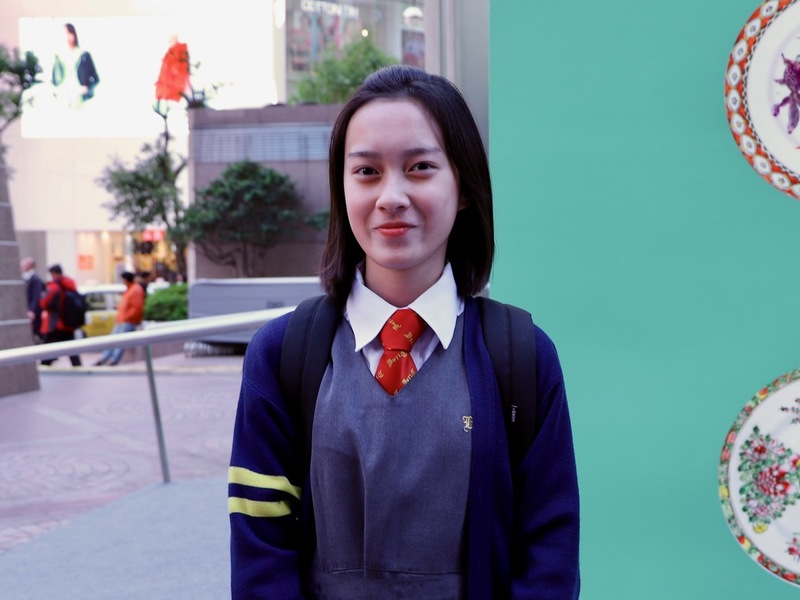 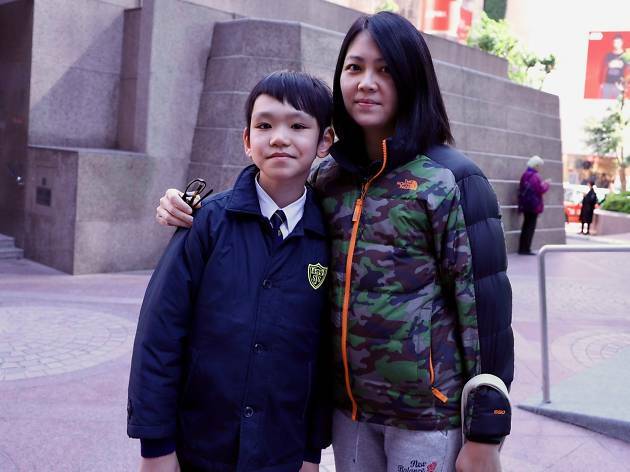 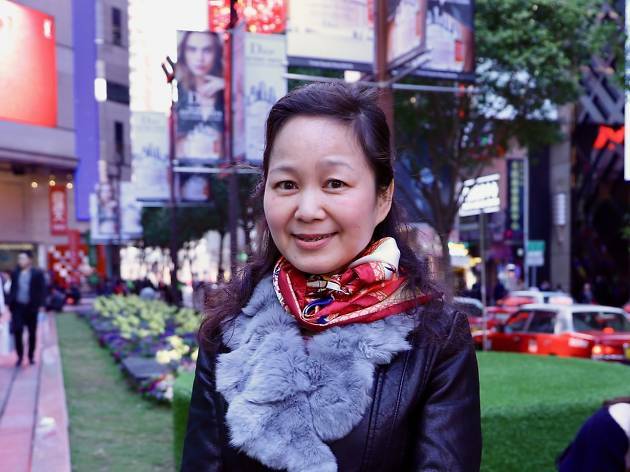 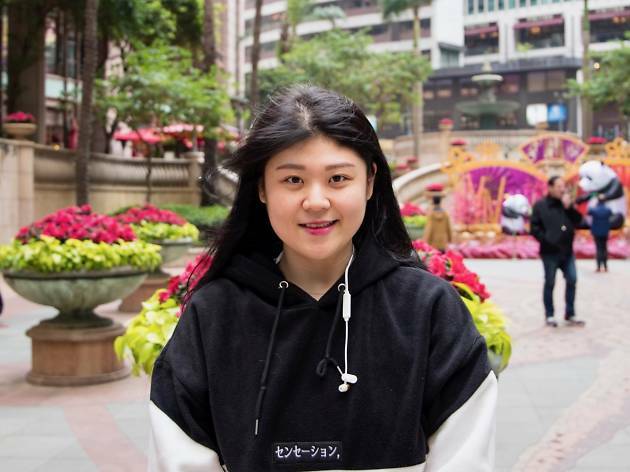 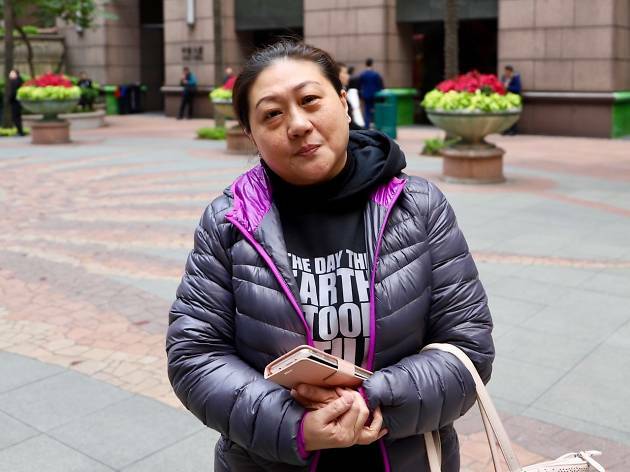 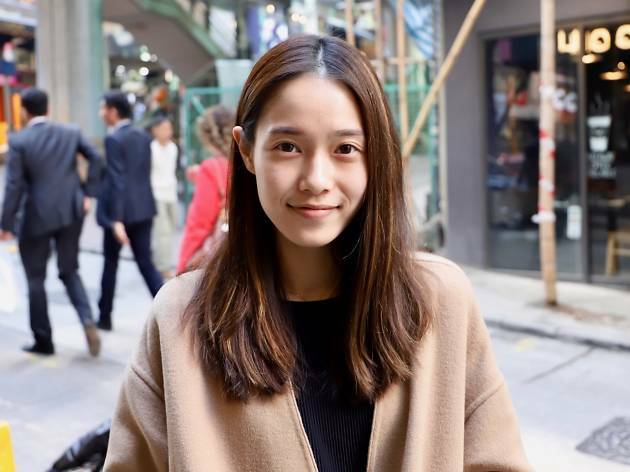 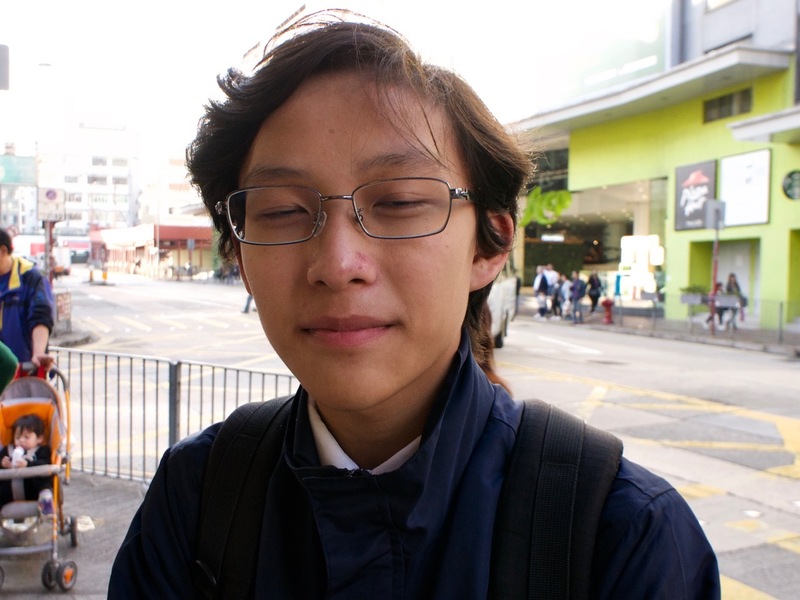 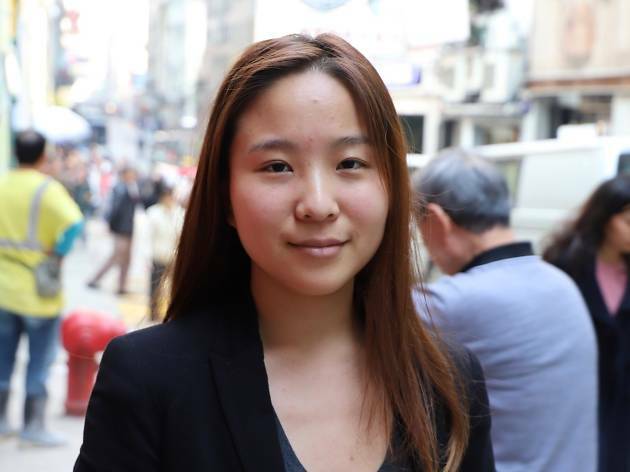 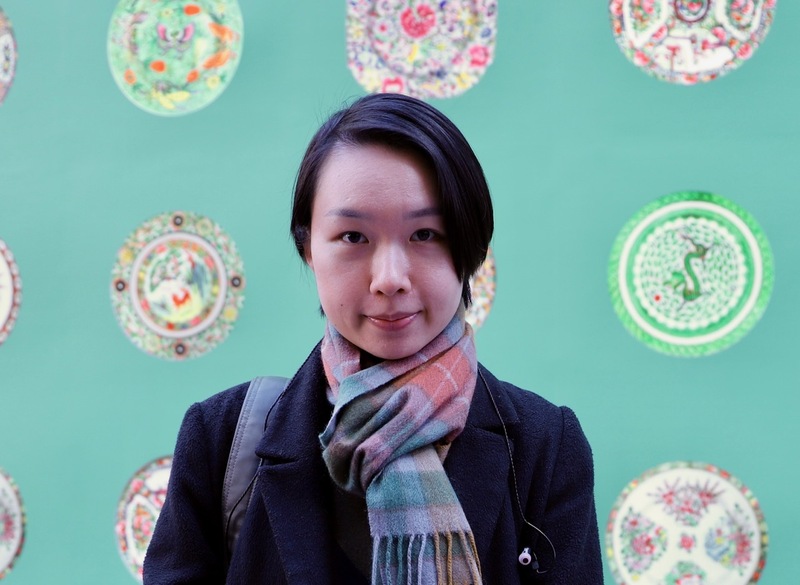 Kelly Lee, 15, Kwun Tong. 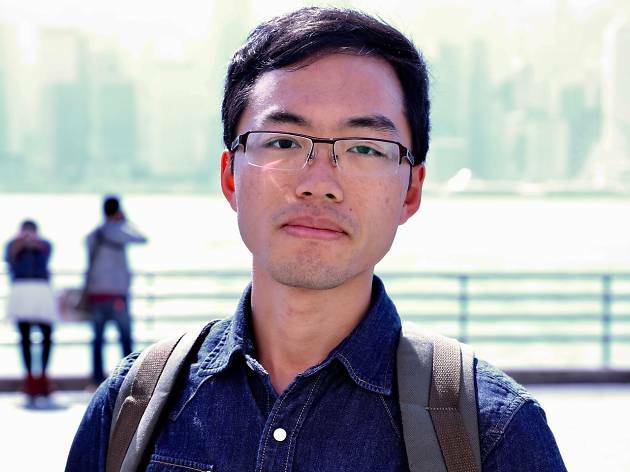 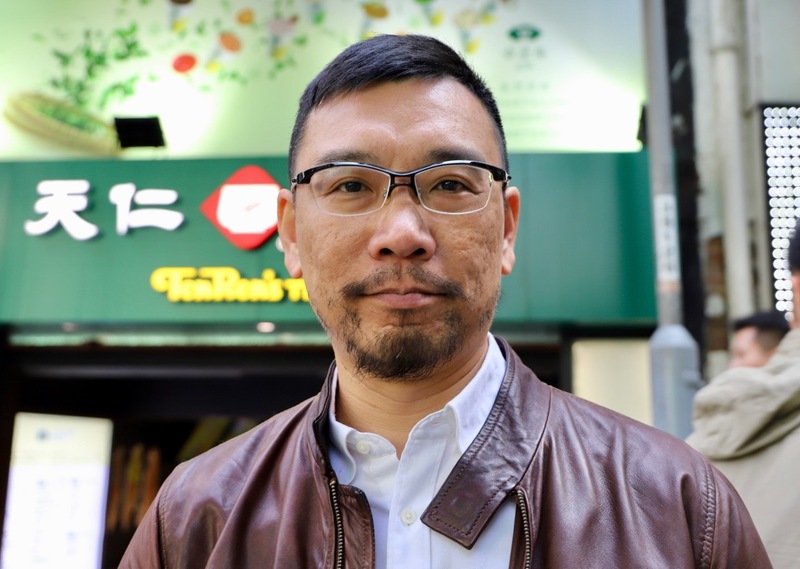 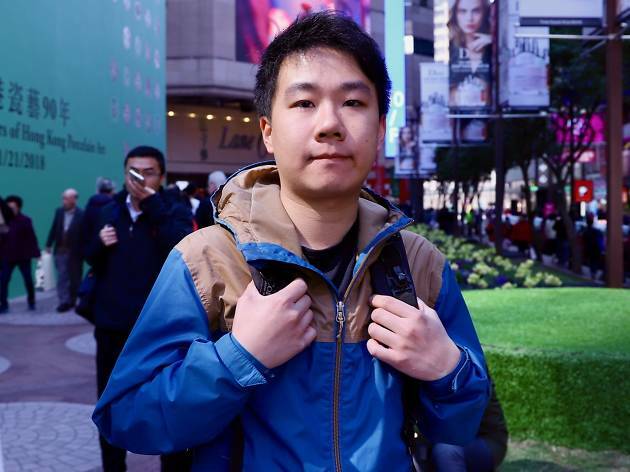 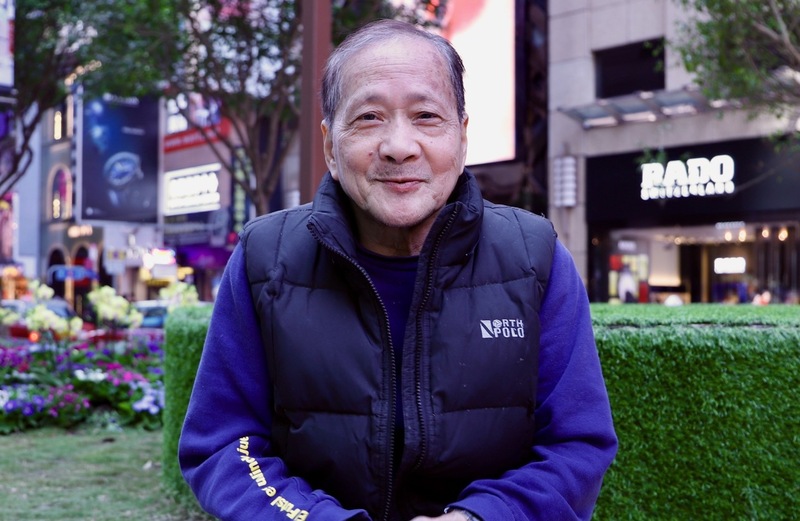 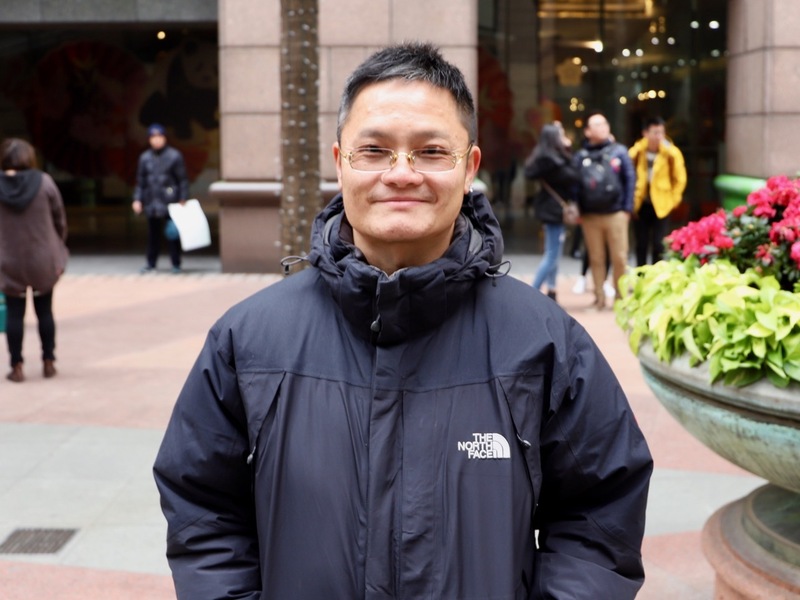 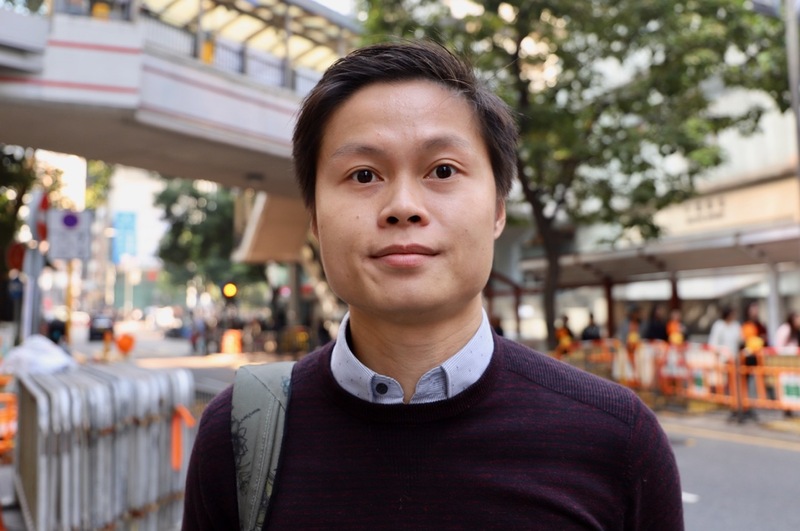 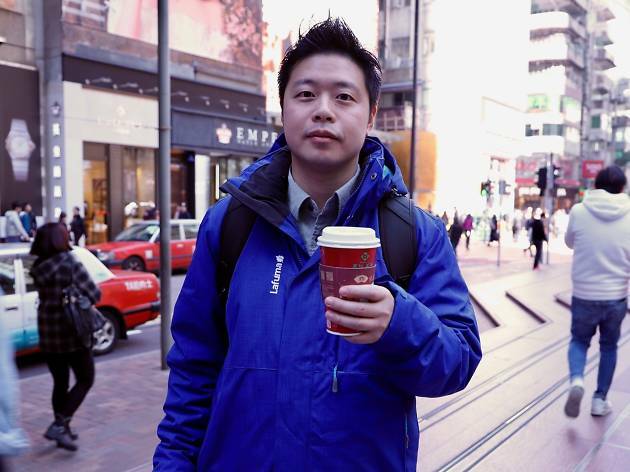 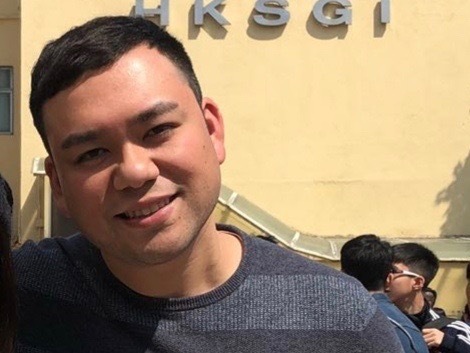 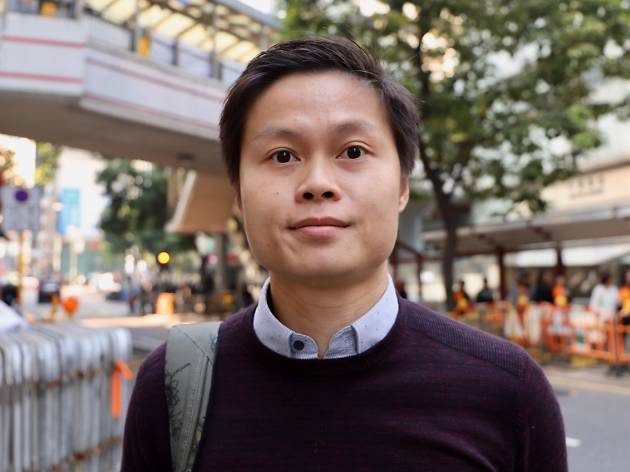 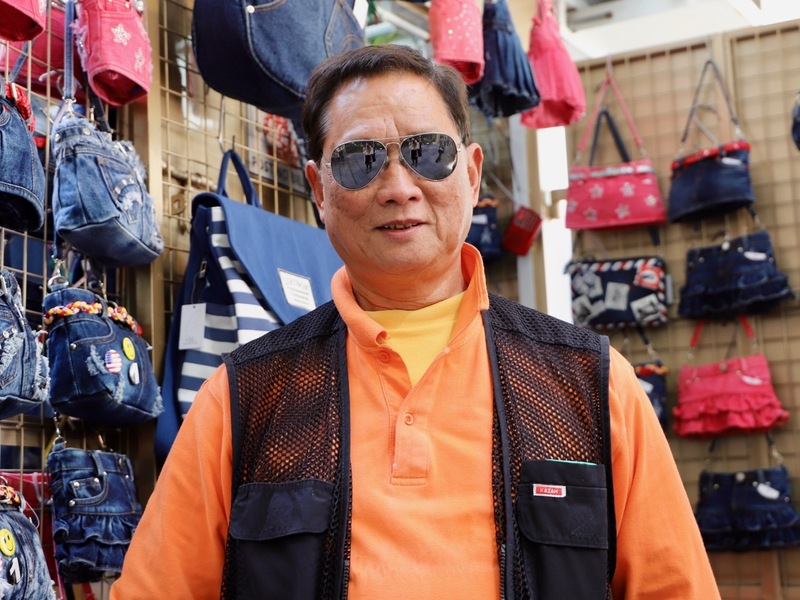 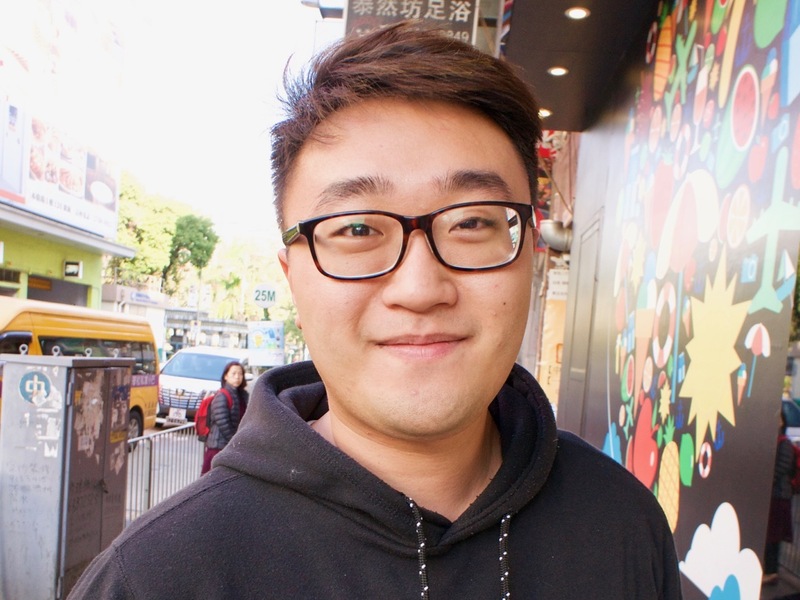 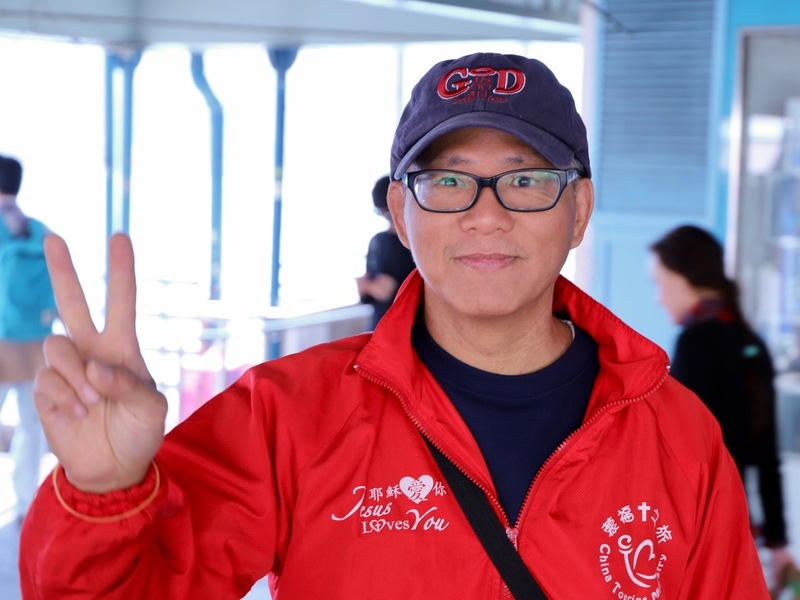 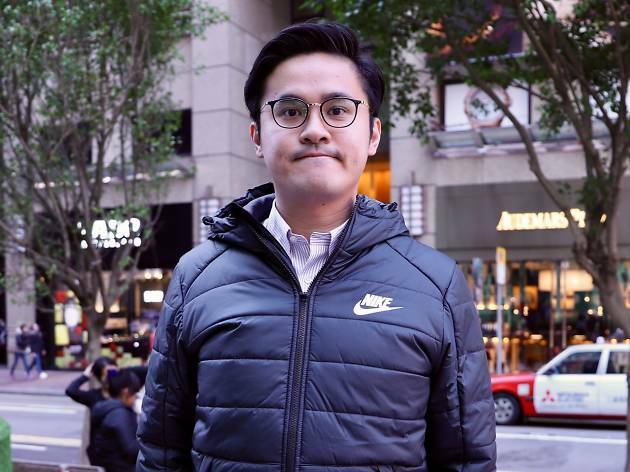 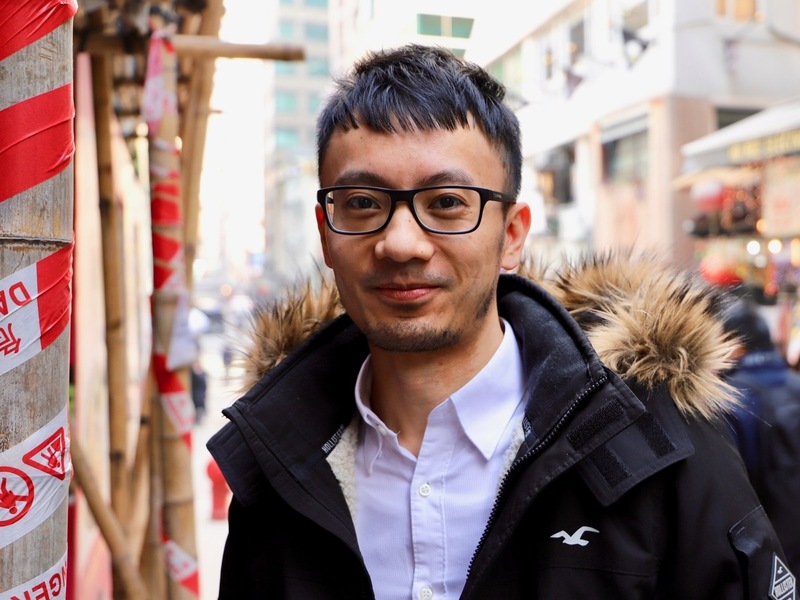 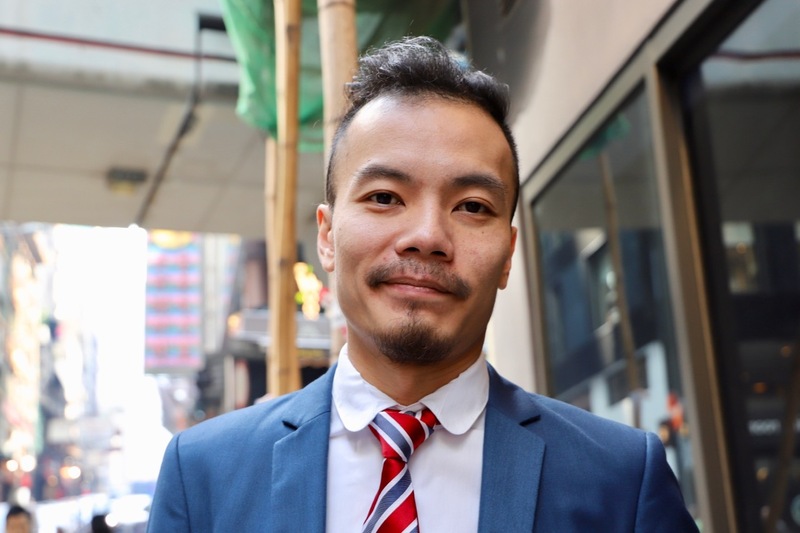 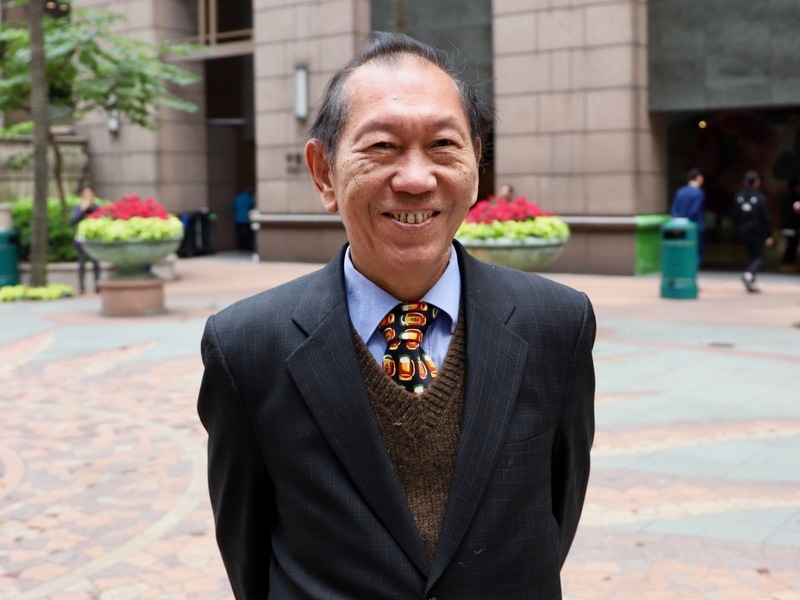 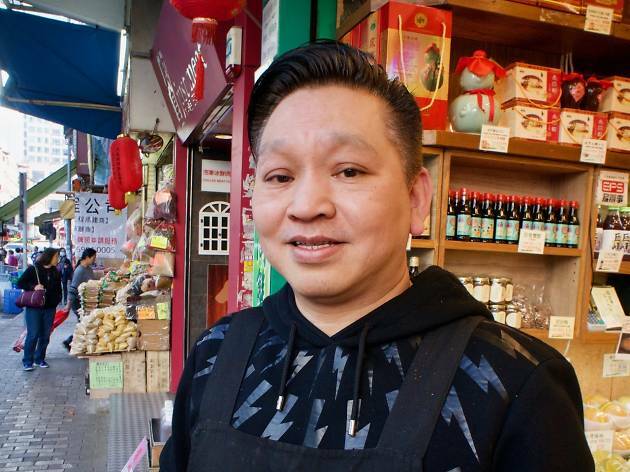 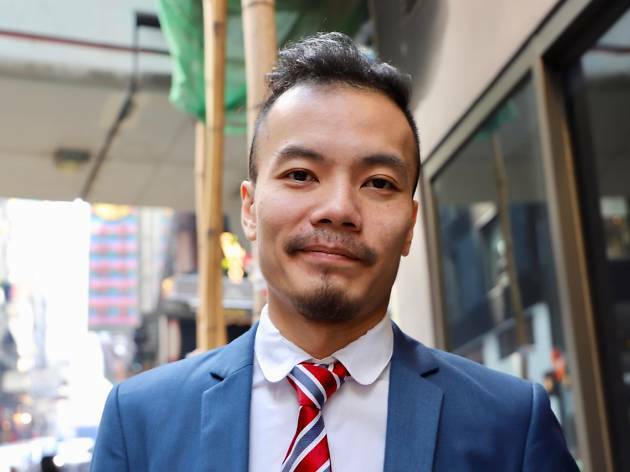 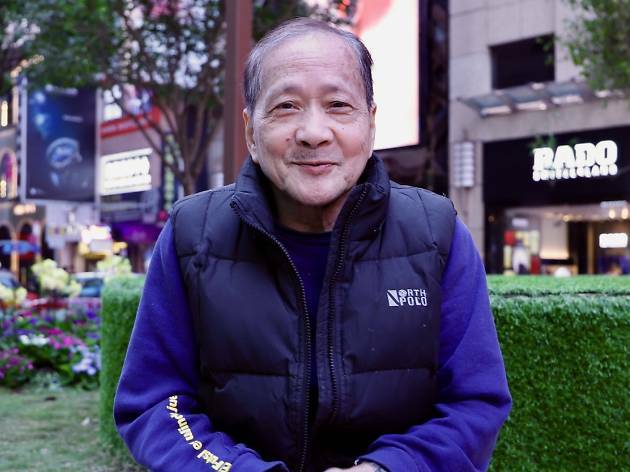 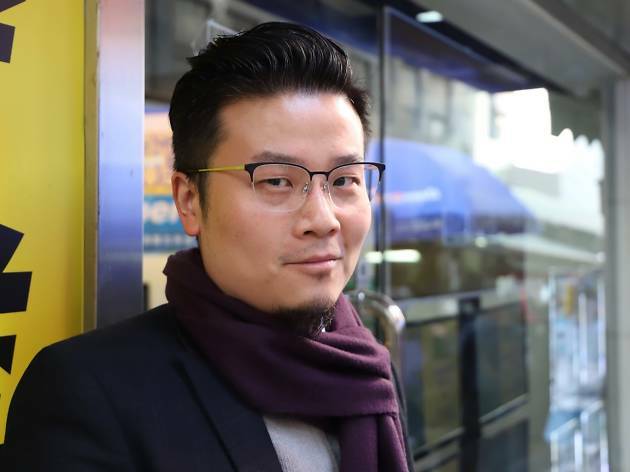 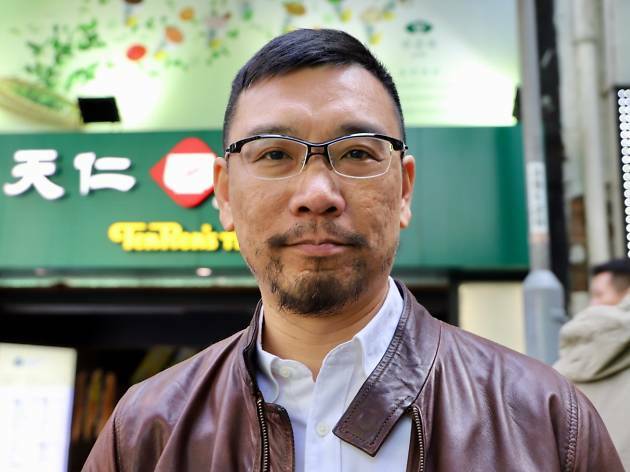 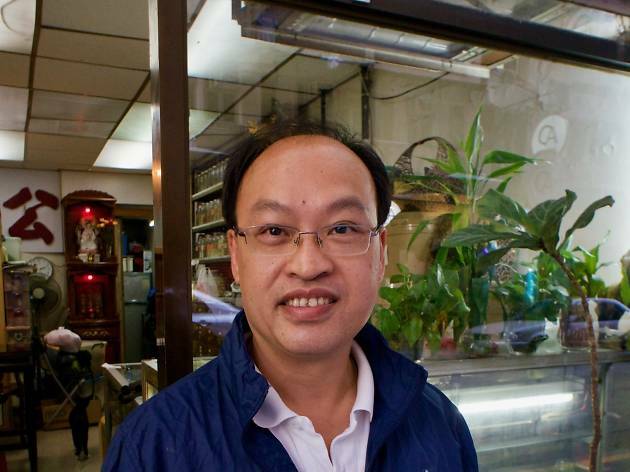 Mr Wong, 30, Yuen Long. 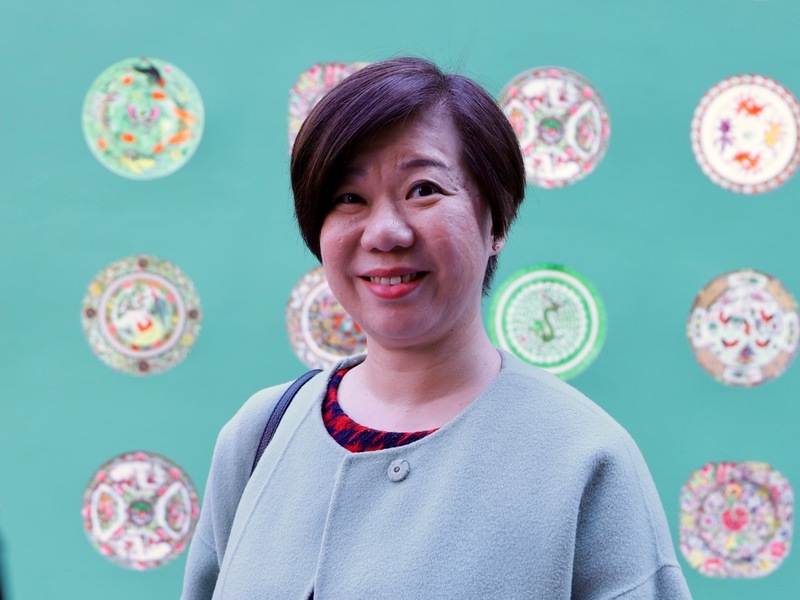 We’re looking to crown the best spots in Hong Kong – from bars and restaurants to hiking trials and spas – and we want you to let us know which are most deserving.